“Gandhinagar” the Greenest Capital City in Whole Asia. Yes, you read it right. 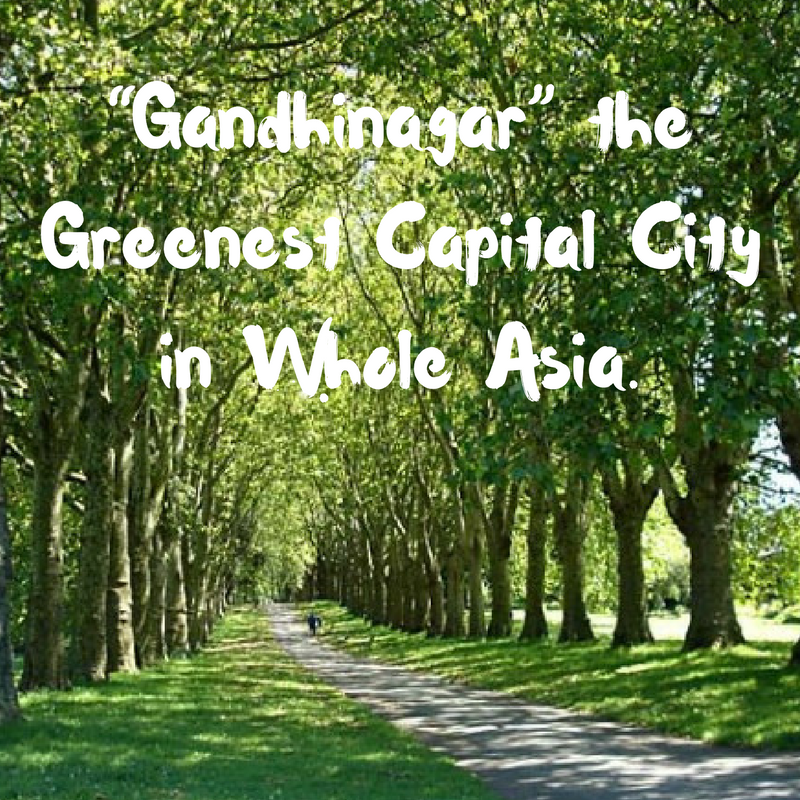 Gandhinagar is the capital of Gujarat which is the greenest capital in the whole Asia. You will probably get a snigger from those who have an impression that Gujarat is a semi-arid region with a perpetual problem of drought. But Statistics which shows and would turn other cities green with envy. With about 32 lakh trees for a 1.5 lakh population, Gujarat's capital has about enviable 22 trees per person. Gandhinagar could be the India’s Tree Capital. The latest figures of a census conducted by the state government show that 53.9% of its 5,700-hectare area is covered with trees. Effectively, there are 416 trees for every 100 people in the city. This is more than any other city in the country. The census was conducted by the social forestry department along with various municipal corporations and urban development authorities. As one drives from Ahmedabad towards Gandhinagar, the scenery starts to change. A cramped, dusty landscape is slowly replaced by wide open spaces and a blur of green from the canopy of lakhs of trees that envelope Gandhinagar. Your lungs, which choke in Ahmedabad, can tell the difference in Gandhinagar. According to the forest department Gandhinagar has 32 lakh trees, made up with 35 species including Neem, Gulmohar, Banyan, Pipal, Mahua and Rhine, in its 56 square kilometers. According to Forest Survey of India, Bangalore, Chandigarh and Delhi have a green cover of 18.9%, 14.9% and 11.9%, respectively. "The social forestry division was given the task of greening the area. Ever since, more than 35 lakh trees have been planted and their survival rate has been very high. Also, in 1991 land reserved for development was used for plantation, making the city one of the greenest." 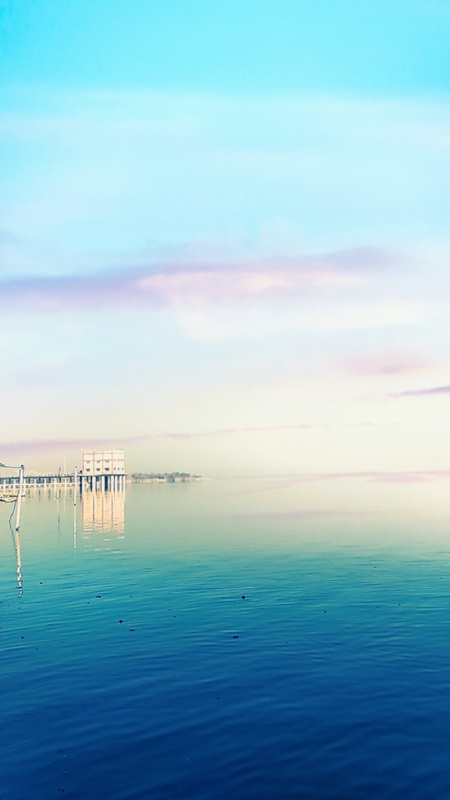 Gandhinagar is located approximately 23 km north of Ahmedabad, on the west central point of the Industrial corridor between Delhi, the political capital of India, and Mumbai, the financial capital of India. Actually, Gandhinagar is the new Capital City after Ahmedabad, Which lies on the west bank of the Sabarmati River, about 545 km (338 miles) north of Mumbai, the financial capital of India and 901 km (560 miles) southwest of Delhi, the political capital. As the new capital city was planned by Chief Architect H.K. Mewada, educated at Cornell University, and his assistant Prakash M Apte, who had apprenticed with Le Corbusier in Chandigarh.